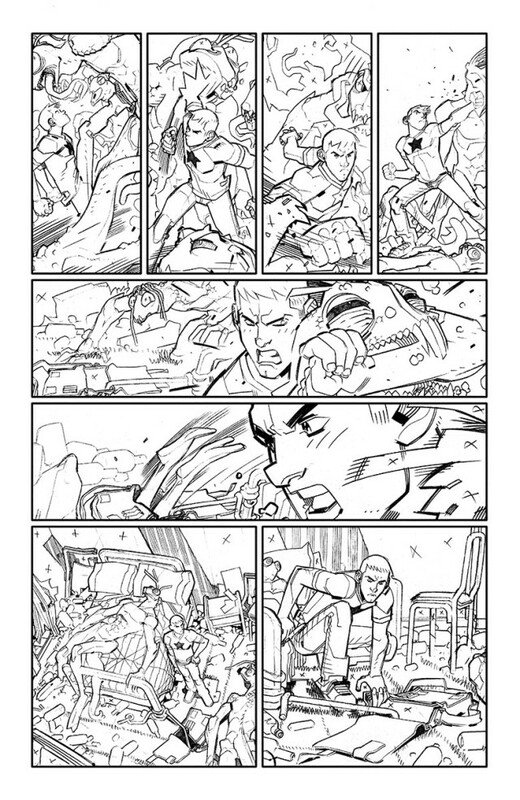 As revealed today at New York Comic-Con 2015, Valiant is proud to announce A&A #1 – AN ALL-NEW ONGOING SERIES for the Valiant Universe’s premier pair of history-smashing adventurers…the amazing ARCHER & ARMSTRONG! Written by rising star Rafer Roberts (Plastic Farm, Carpool Buddies of Doom) with art by superstar artist David Lafuente (Ultimate Spider-Man, New Mutants), Valiant’s next flagship series starts here in March 2016 as Archer & Armstrong begin a senses-shattering trip to unlock the secrets of Armstrong’s bottomless satchel…recover a lost bottle of history’s finest whiskey…and square off with an all-new adversary three millennia in the making! 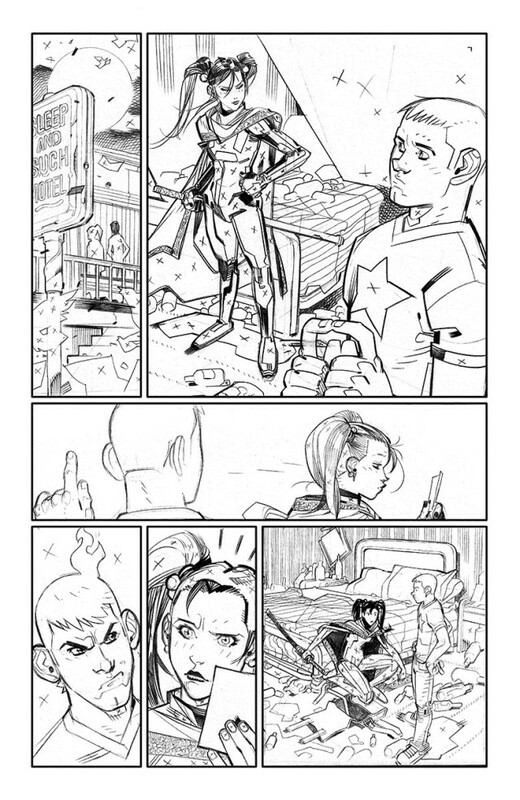 In anticipation of Archer & Armstrong’s upcoming assault on the Valiant Universe, artist David Lafuente has signed on as Valiant’s next exclusive artist for the launch of A&A #1. A veteran of many high-profile series for Marvel and DC, including a lengthy and crucially acclaimed run on Ultimate Spider-Man with writer Brian Michael Bendis, Lafuente joins a growing and formidable stable of exclusive creators at Valiant that also includes artists Raul Allen (WRATH OF THE ETERNAL WARRIOR), Doug Braithwaite (NINJAK), Mico Suayan (BLOODSHOT REBORN) and more. 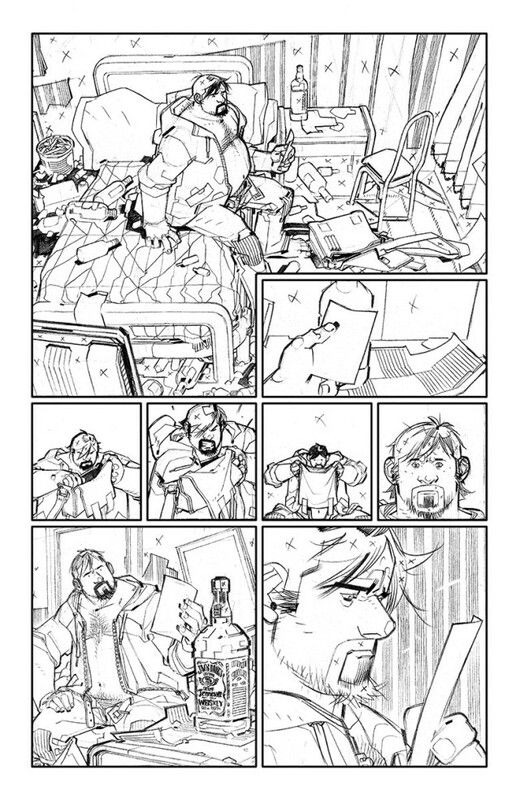 Take two aspirin and call us in the morning…because the all-new Archer & Armstrong’s first adventure is going to give the rest of the Valiant Universe a splitting hangover headache when their debut story arc, “IN THE BAG“, kicks off with a bang in A&A #1 – coming in March from all-star creators Rafer Roberts and David Lafuente! In 2012, Valiant debuted a new Archer & Armstrong series by New York Times best-selling creators Fred Van Lente and Clayton Henry to an immediate worldwide sell-out and rave reviews. Over the course of its 27-issue run, the series earned numerous awards and accolades and was repeatedly named or nominated as one of the best series of the year by outlets including Bloody Disgusting, Comic Book Resources, Crave Online, and IGN. 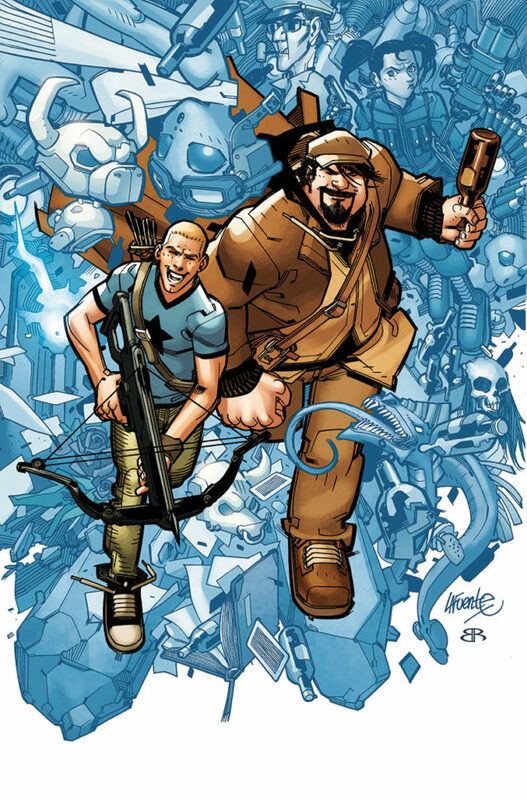 Most recently, Archer & Armstrong crossed paths with Valiant’s mismatched pair of super-powered crime fighters, Quantum and Woody, for THE DELINQUENTS – a critically acclaimed, Harvey Award-nominated crossover – and played a pivotal role in Valiant’s THE VALIANT event series. Valiant also recently announced that it has partnered with Sean Daniel, producer of The Mummy franchise, Midnight Run and Dazed and Confused, for an ARCHER & ARMSTRONG feature film and funded a script from writer BenDavid Grabinski. 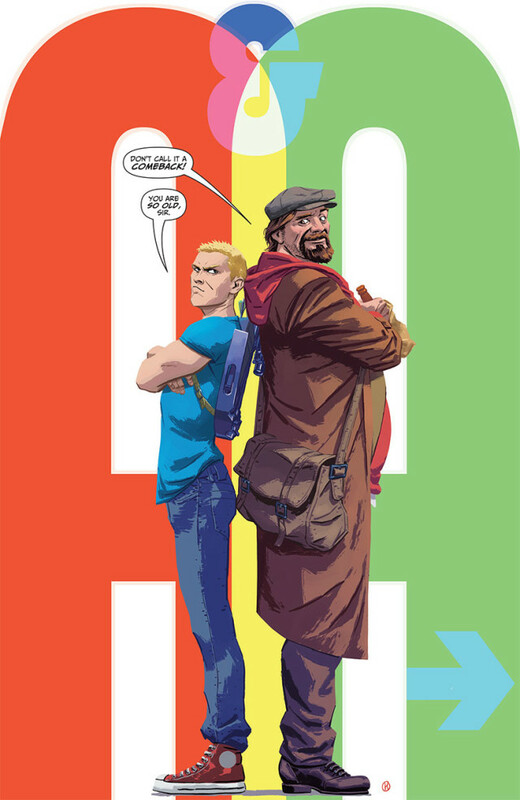 A&A #1 will arrive in March 2016 with covers by David Lafuente, Kano, and more to be announced at a later date. For more on A&A, join an all-star panel of Valiant creators and staff – including A&A writer Rafer Roberts – at New York Comic-Con 2015 on Saturday, October 10th at 5:15 pm ET for 25 YEARS OF VALIANT: BOOK OF DEATH AND BEYOND, featuring even more news and announcements live from NYCC 2015! $3.99 | 32 pgs. 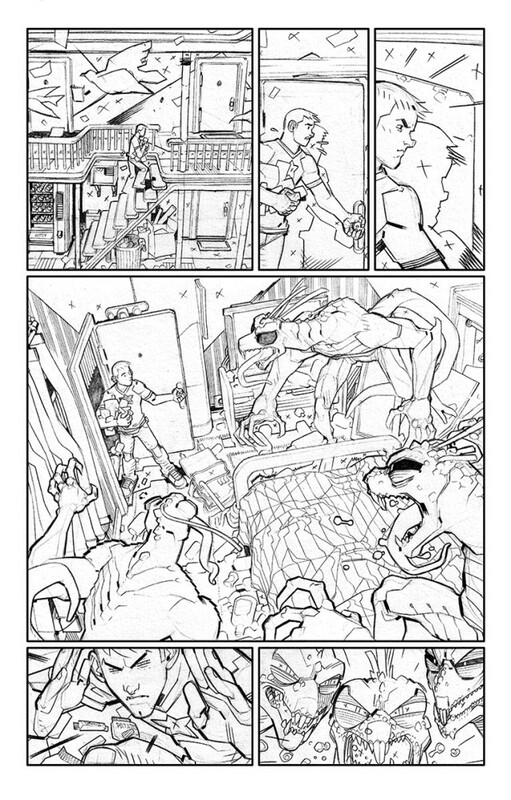 | T+ | ONGOING SERIES | COMING IN MARCH!